Important Update - please approach O8 from the campground road. DO not go up the road that leads to the maintenance shed - park officials have said this is not allowed. It's good to have some idea of where you're running to. Makes perfect, right? 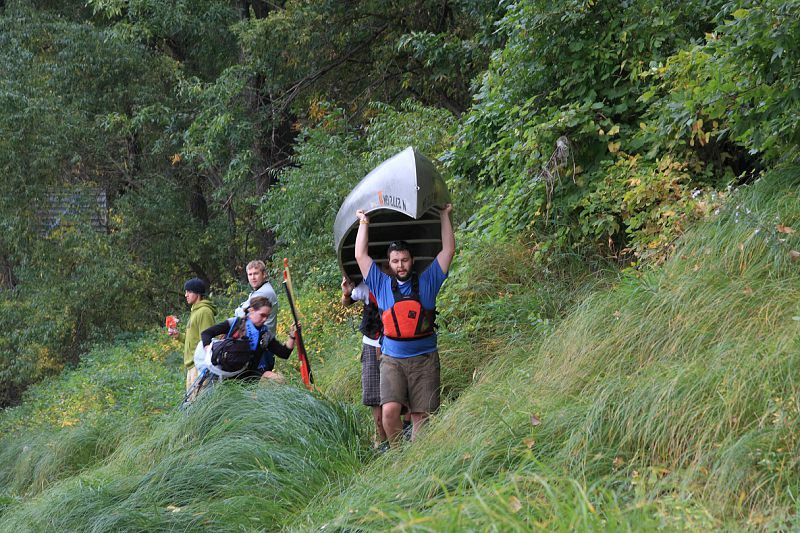 Well, for those of you wanting to practice your navigation and packrafting skills in preparation for the spring race, we've got just what you're looking for. Moms are great. We all have them and owe them a great many things for making us the wonderful people I'm sure we all are. But what do moms have to do with ENDracing? Well, in case you hadn't noticed (and shame on you if you hadn't!) 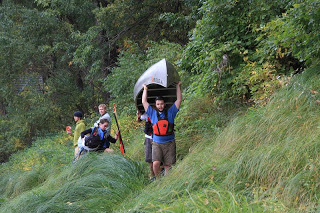 we've gone and scheduled our Spring Primer Adventure Race (END-SPAR) on, well, Mother's day. Now while you might go and get some crazy notion in your head that we, too, didn't realize what day it was, you'd be wrong. You see, it's all part of our master plan for a perfect mothers day. Keegan, AJ (my two boys - 4 1/2 and 2 respectively) and I just returned from a trip to the park where we began planning END-SPAR 2011. They had some great new ideas about next spring's race - and a few not so great ones (involving snakes). It's crazy to already be thinking so far ahead, but i can't help but revel in the possibilities that exist out there - particularly for a sprint distance event. Nice to know that we've got a few more years putting the race on out there before we have to find a new location!